I looked at some 3GPP Release-12 small cells enhancements in an earlier blog post here. David Chambers, ThinkSmallCell has also published a post on 3GPP small cells enhancements in Release-12 and Release-13 which is available here. In a recent NTT Docomo technical journal, there is an article that focuses on Interference suppression and cancellation techniques that have been introduced as part of 3GPP Release-12. These techniques can be used in conjunction with high density small cells Hetnet deployment. The article is embedded below. Small Cell forum held its champions day in Rome this month. There were some interesting case studies and presentations (details below). I have embedded some presentations and provided links to others. Interested people, feel free to explore further. Spidercloud did a presentation on Enterprise small cells. They were also one of the sponsors for a study by analyst firm iGR that showed strong demand among Enterprises for Managed Services based on Small Cells. Cisco shared a case study from a university campus deployment where existing WI-FI APs were ‘upgraded’ to add a small cell capability. iBwave showed how deployment within the enterprise had improved, with a case study which reduced indoor small cell planning down to one site visit. MVNO TalkTalk outlined their plans to add LTE small cells to their home routers enriching customer experience as well increasing traffic offload from the macro network. The residential 4G small cells use a dedicated 3.3MHz carrier frequency already compatible with existing 4G handsets to provide good coverage indoors and in the surrounding streets. Nokia demonstrated the importance of 3D thinking when planning small cell HetNets in dense urban indoor and outdoor environments due to building and user topography. 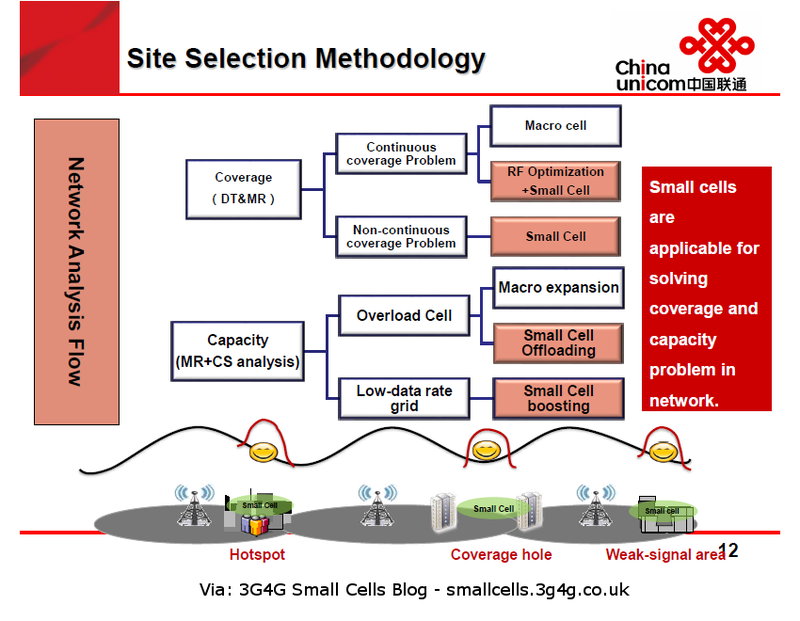 Qualcomm described how their SON technology provides zero touch integration for both the small cells and the macros, optimizing handovers in both directions. 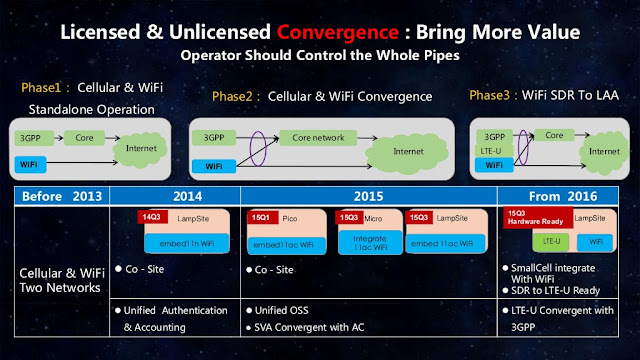 Huawei shared their vision for small cell evolution, incorporating emerging technologies which leverage license exempt spectrum. Their demonstration of LAA mobility with Vodafone notching up 600Mbps peak rates clearly showing the potential of a joined-up approach to spectrum. 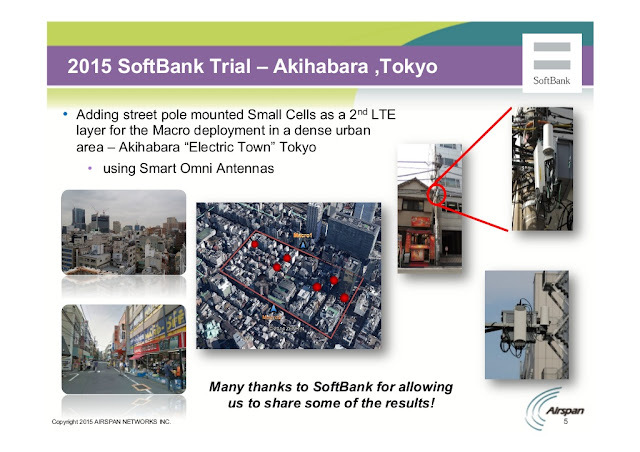 Airspan trials with SoftBank demonstrated an early nFAPI implementation working in a virtualized small cell / macro HetNet. 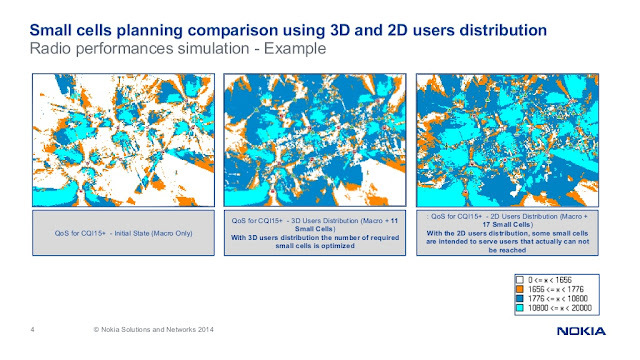 The small cells filled in coverage gaps, and their densification increased capacity. Centralised CoMP and eICIC were demonstrated over a pre-standard nFAPI which works over commonly available packet based transport with significantly less stringent performance requirements than required with CPRI based C-RAN. First, large penetration loss via the shield of the train. This penetration loss is expected to be 20 to 30 dB. Second, large numbers of handovers in very short time. This is due to hundreds or thousands of users needing handover from one site to another concurrently/sequentially. This phenomenon affects system stability and eats up capacity. Third, high power consumption of user equipment (UE). This is because UE-s on the train need higher power to overcome the large penetration loss in uplink as well. A common currently adopted solution for high speed trains is to densify the network along the railway to combat the large penetration loss. However, this will make the second issue more severe, as handover frequency is increased due to smaller site- to-site distance. Another way is to increase the transmission power of the base stations, which helps to solve the large penetration loss as well. However this cannot solve the third issue. And neither of these solutions are cost-effective. Another solution I have discussed before is the Mobile Relay Node which was designed with avoiding multiple handovers when the vehicle moves between different macro cells. Not sure about its status in the standardisation process right now. Anyway, coming back to the Ericsson post on Small cells on the train, while the Macro cells provide the TD-LTE backhaul outside, Radio Over Fiber (ROF) is used inside the tunnels to provide the same coverage. 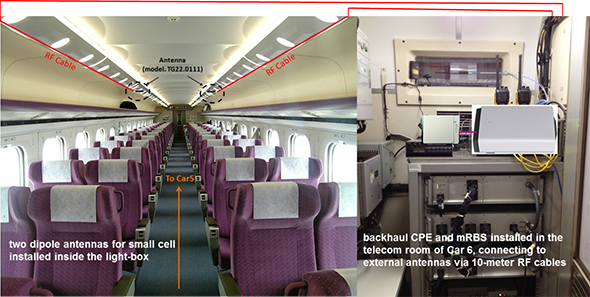 Within the train Small cells (I guess multiple small cells will be needed in practical deployments, one for each carriage) can provide good coverage to the users and avoid the need for handovers. 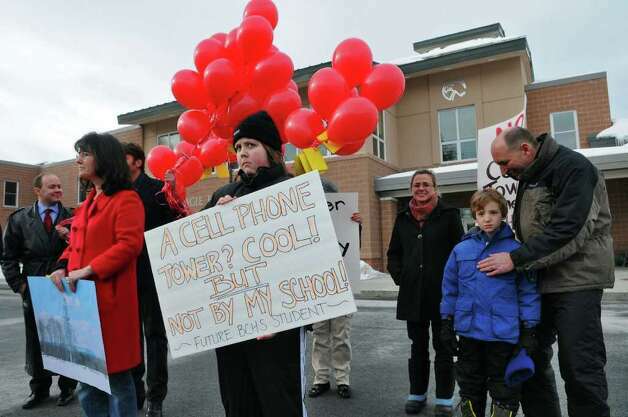 We all want good mobile coverage but we do not want the cell towers in our backyard. The main reason being that somehow this can affect our health and maybe cause cancer. There is absolutely no link between cellphone radiation and cancer as I have discussed in an earlier post here. With more studies having been done, any possible links between cellphone tower and existence of cancer seems to diminish. On the WHO list, exposure to radio emissions is now category 2b (possible carcinogens), along with coffee, talcum powder and many other substances to which we all expose ourselves. 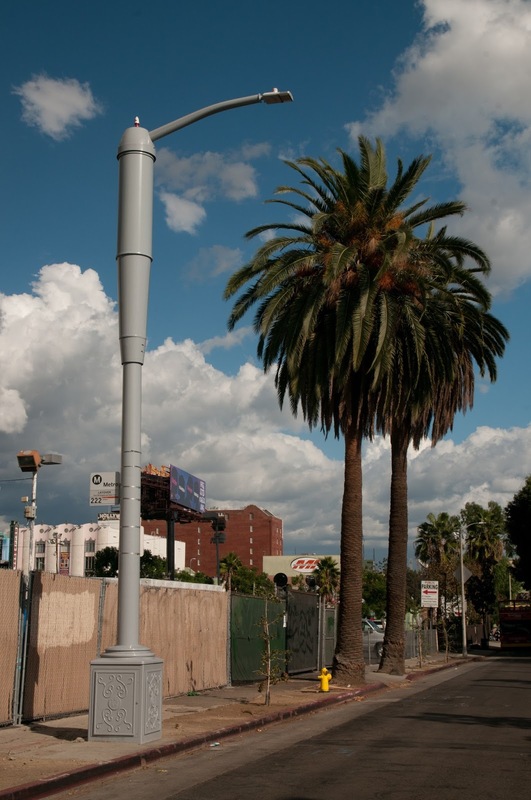 As a result, the mobile operators have started disguising cell phone towers. 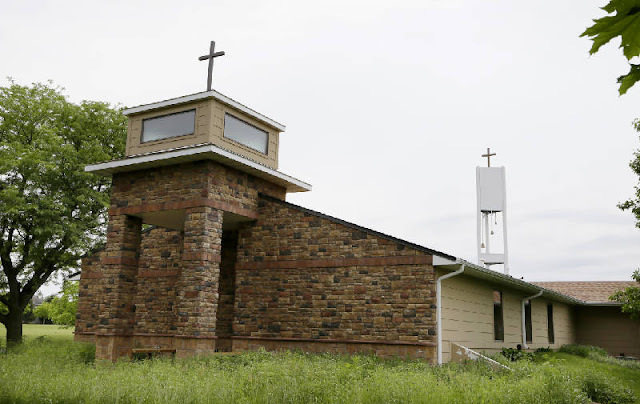 A cellphone tower inside the bell tower, rear right, is seen over the Resurrection Lutheran Church in Ankeny, Iowa. In rural areas disguising also doesn't affect the scenery. The cactus cell tower in Arizona is another great example of coverage by stealth. Small cells on the other hand is a whole new ball game. We are so used to seeing WiFi routers that people will probably not bat an eyelid with the small cell above by Vodafone in Cranborne. 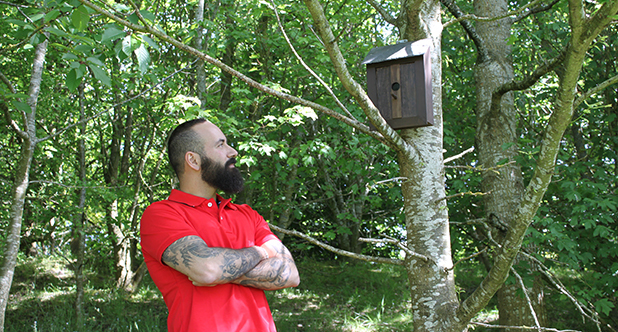 Another disguise is the bird box cell booster, also by Vodafone. It picks up the mobile signal from the nearest network mast, and boosts it to provide better coverage in the surrounding area. This would definitely fit with the surrounding but getting power can sometimes be tricky. 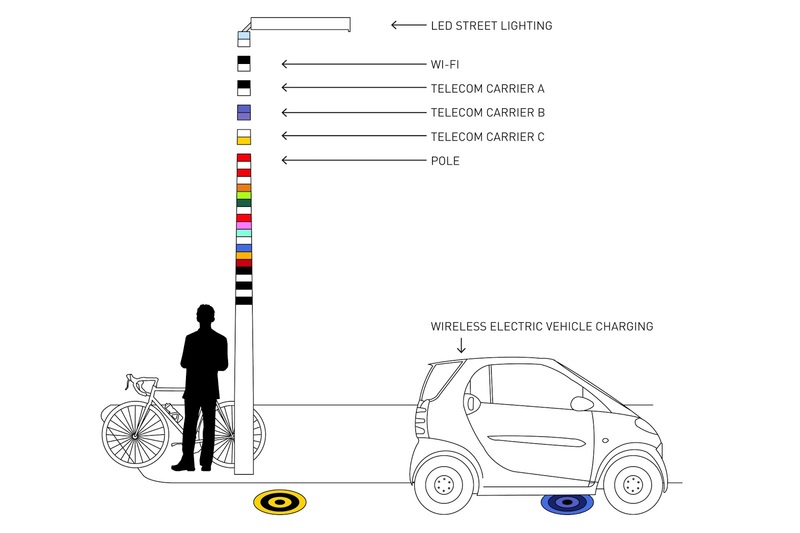 Do you know of any disguised small cells, please let us know. 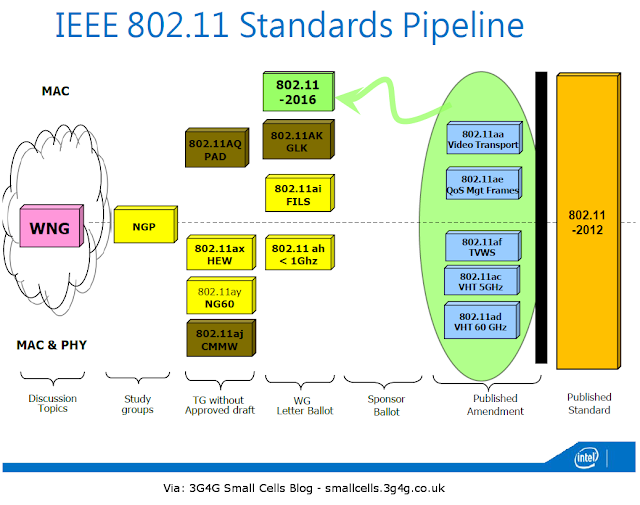 At the WBA Wi-Fi Global Congress, Intel provided a good summary of the way things are progressing in the WiFi world, including the standards updates that are going on. Luckily I found a video by the same author in from an IEEE conference which is also embedded below. Wi-Fi is becoming important and a useful rule of thumb is that the spectrum in 5GHz is roughly around 10 times that of 2.4GHz and the spectrum is 60GHz is roughly around 10 times that of 5GHz. (not all spectrum is available everywhere so just use this as a rough guide). 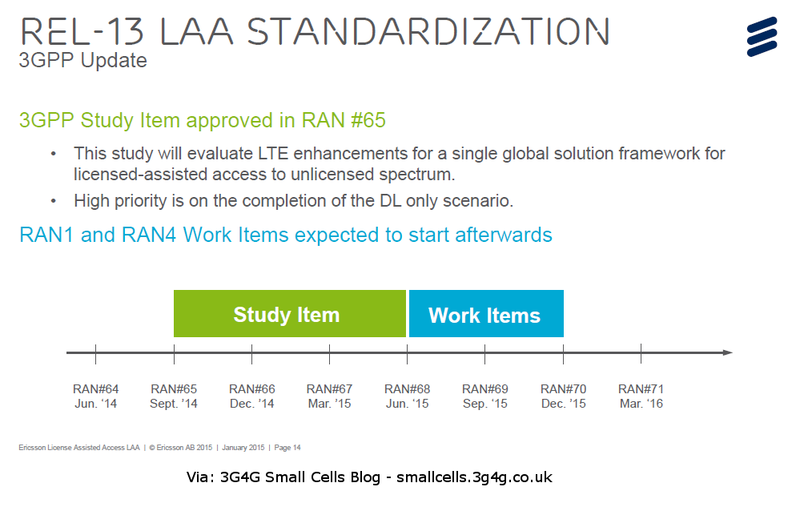 As I mentioned in a presentation I gave this week, there are three different approaches being proposed at the radio level; LTE-U, LAA and LWA. I wrote a post on LWA not long back on the 3G4G blog here. 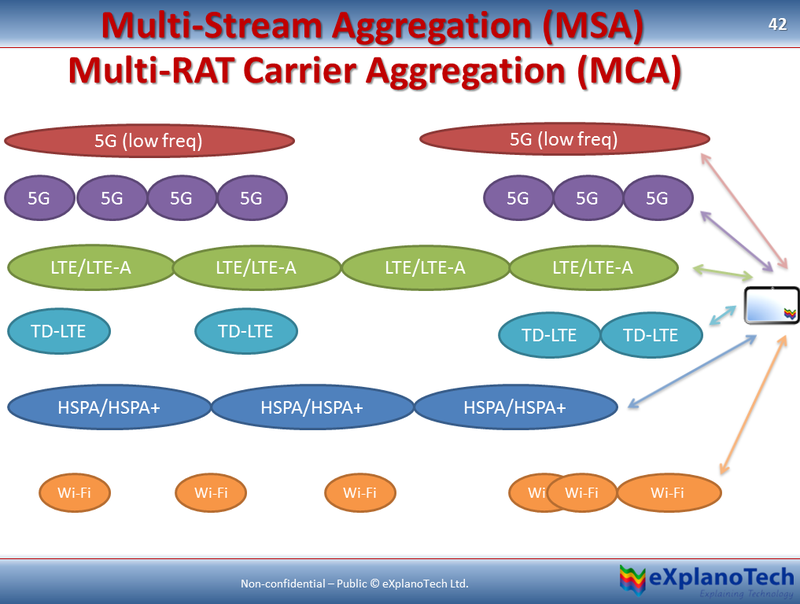 It would be important from Wi-Fi vendors point of view that LTE-WiFI Link Aggregation is standardised as part of Release-13 as there would be an option which would be agreeable to everyone. The Nepal disaster is another reminder that we need to be prepared in case of natural (or man-made) disasters and in times of emergencies. ITU said that it has deployed emergency telecommunication equipment in Nepal following the 7.8 magnitude earthquake that hit the country on 25 April 2015. The emergency equipment includes 35 satellite mobile phones and 10 satellite Broadband Global Area Network terminals along with solar panels and laptops to support relief coordination efforts. 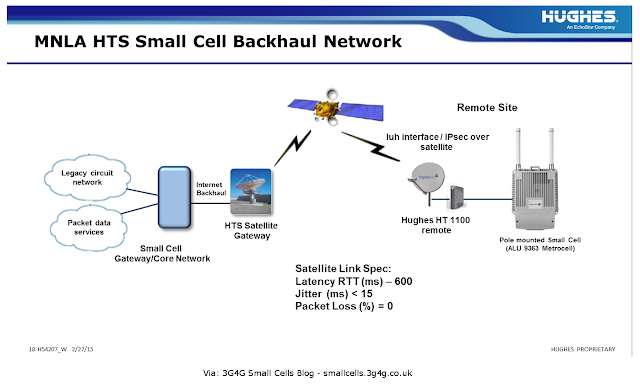 Satellites can also be used to provide backhaul for small cells and can be installed relatively quickly. 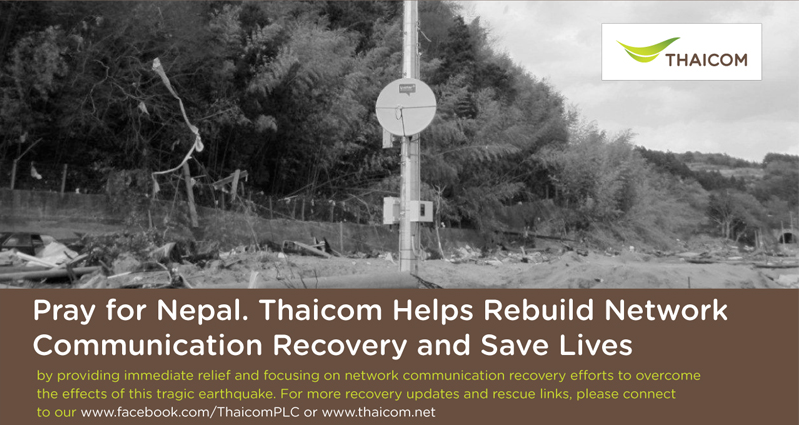 Thaicom recently announced that they have sent equipment and engineers to help reconnect the region quickly. From a picture posted on their website, it looks like they are backhauling the small cells but I dont have any more details. A similar approach is being done by another satellite operator SES, in conjunction with emergency.lu. Drones (UAVs) and Baloons are another option for use in these scenarios but they need (expensive) receivers to be installed, which may be an issue. One of the lessons learned after the Japanese twin disasters of earthquake and tsunami was the need to deploy more small cells. 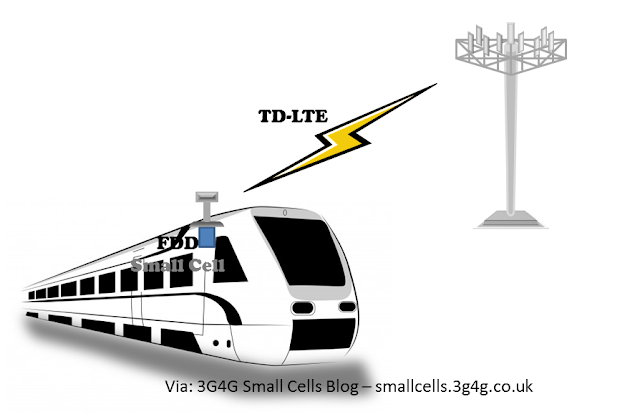 According to Akiyoshi Ishiwata, a principal research analyst at Gartner in Tokyo covering Japan's mobile networks, 'each of the operators are actively installing small cells and picocells in buildings, subways and indoor areas'. 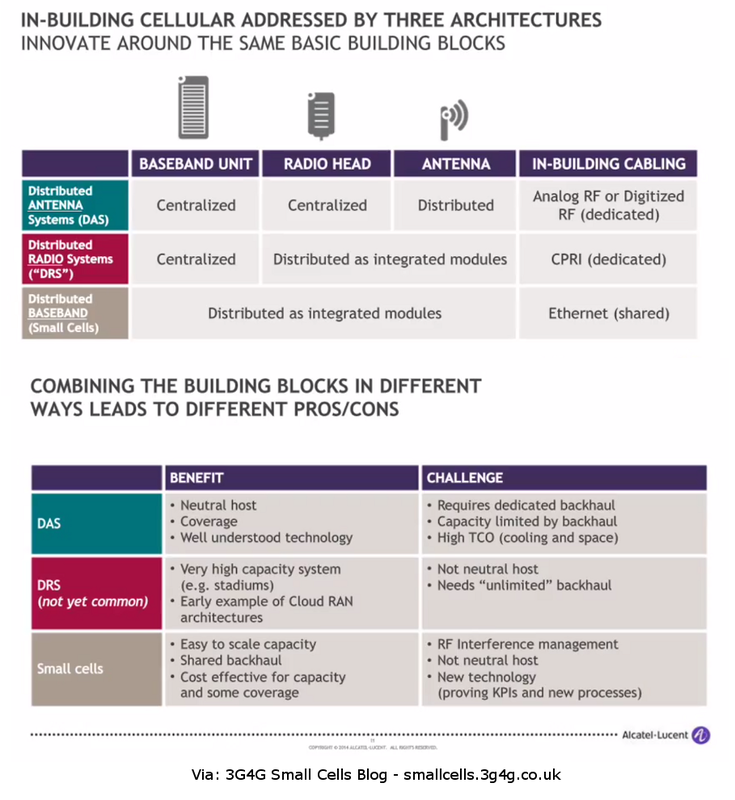 These miniature basestations improve indoor coverage, and improve a network's resilience by using more diverse power supplies and backhaul connections. 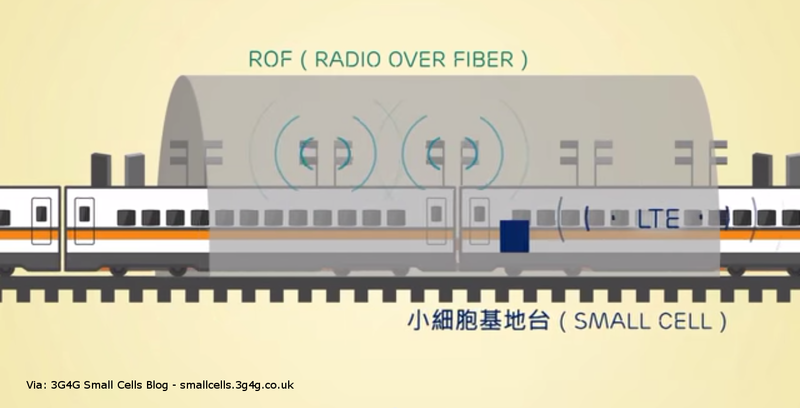 Ishiwata said operators are considering using femtocells as the basis of a national machine-to-machine communications network that could also include earthquake sensors. According to The Register, DoCoMo has tested blackout-proof hydrogen cell base station in Japan, ready for the next tsunami (see picture above). 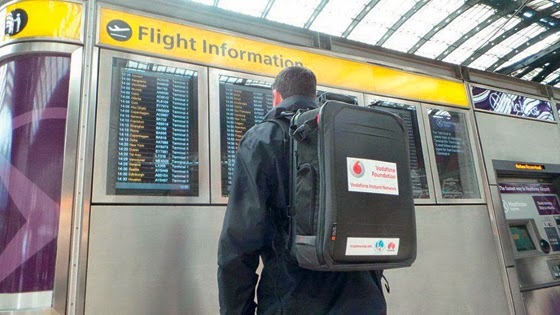 Vodafone Group said Monday its philanthropic division has created a mobile network in a backpack that can be deployed in 10 minutes, enabling aid workers to carry out their work in disaster zones. 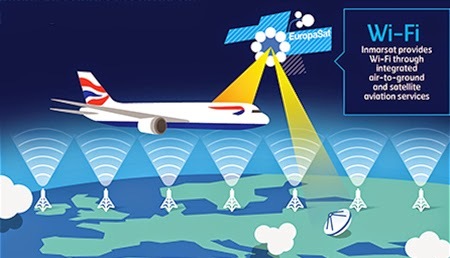 The Instant Network Mini, which can be taken as hand luggage on commercial flights, can provide up to five concurrent calls within a radius of about 330 feet and enable text messages to be sent to thousands of people. The 24-pound backpack is an innovation that follows on from the company’s original Instant Network—a portable network in a larger form that can be transported in four suitcases weighing 220 pounds. It offers a much wider operating radius of up to 3 miles. Two original Instant Network kits were used in the Philippines during Typhoon Haiyan in November 2013, enabling 1.4 million text messages and 443,288 calls in 29 days, Vodafone says. The backpack, developed by Vodafone’s Spanish business, as well as Chinese telecommunications giant Huawei Technologies and nongovernment organization Télécoms Sans Frontières, provides a secure 2G GSM network, with a GSM base transceiver station connecting to a host network over a satellite connection. A 2G (short for second-generation) network can support voice calls and text messages but can’t easily handle Web surfing or video, unlike the 3G and 4G networks in wide consumer use. In African countries, having a network allows people to use services like M-Pesa, for instant money transfers to friends and family. Vodafone has also donated £100,000 to support relief efforts following Nepal earthquake that killed more than 3,300 people. Do let me know if I have missed anything. 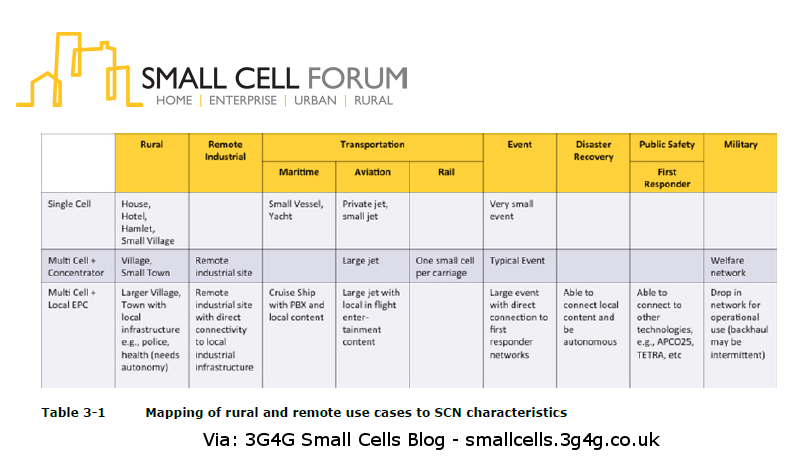 The Small Cell Forum recently launched its Release 5: Rural & Remote to address the growing concern of especially rural coverage that is plaguing many developed nations. 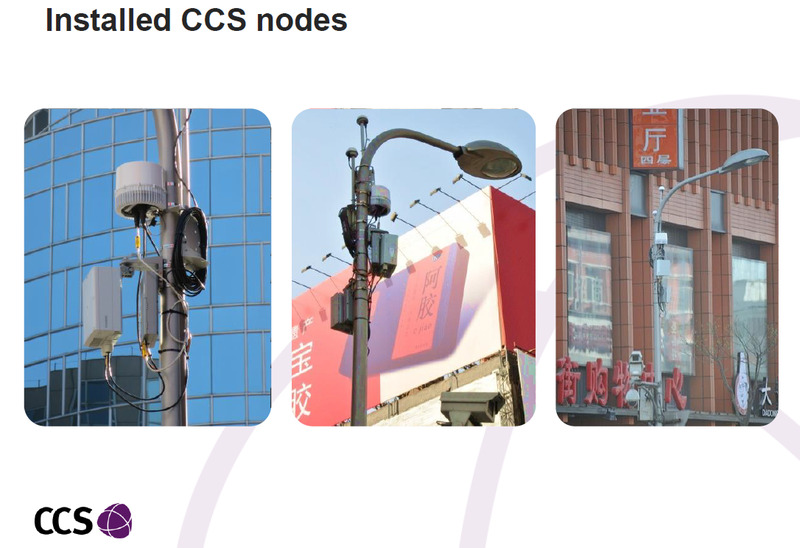 The release contains 16 new and updated documents ranging from case studies of small cells already used in a range of rural and remote settings, through to those covering backhaul, deployment challenges, architectures and the services that can be enabled by small cells. 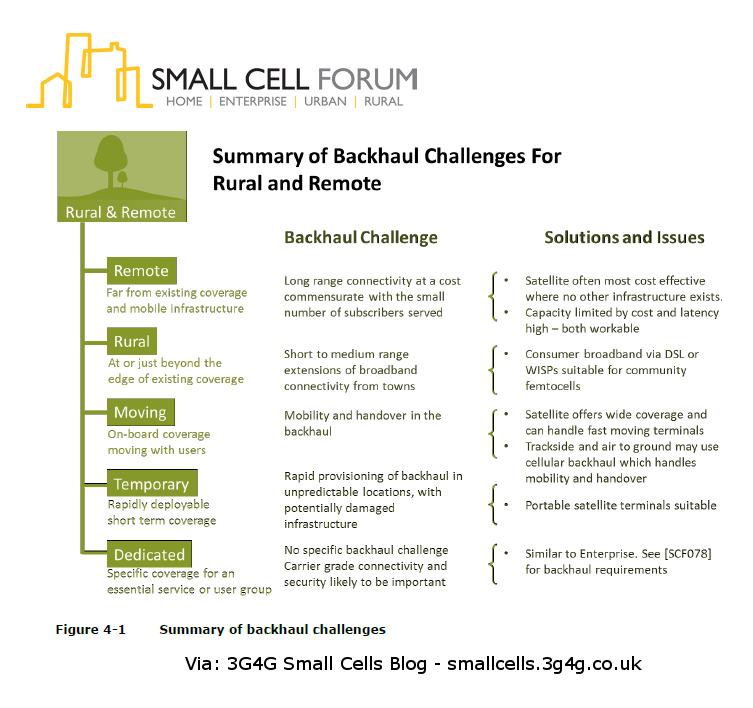 From my point of view, backhaul is one of the biggest challenge for the rural and remote coverage. As I have discussed in an earlier post here, satellites are a good option for rural small cells. The main issue with satellites is latency which could be around 0.5 seconds which may make them unsuitable for voice and other real time applications. 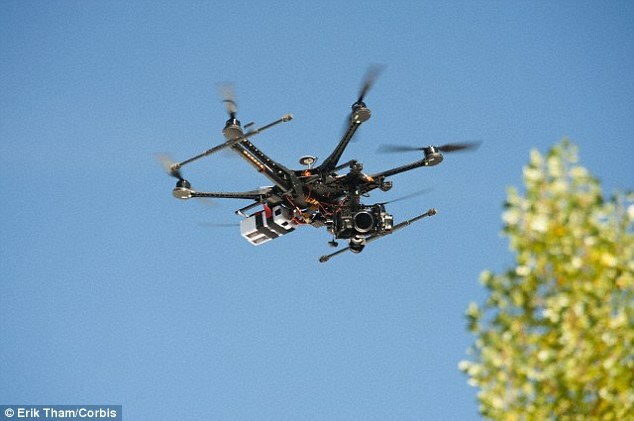 Another option being trialled are Balloons and Drones as I have discussed in another post here. The Australian operator Telstra is rolling out small cells in around 50 rural areas. While the small cells would be good for 4G data, they wouldnt be available for voice. While I do not have the details on what backhaul they are using and the voice issues could be more of VoLTE support on handsets, I am sure the users would appreciate the data coverage. If latency is not an issue then they could use OTT services like Skype, Whatsapp, Viber for voice. 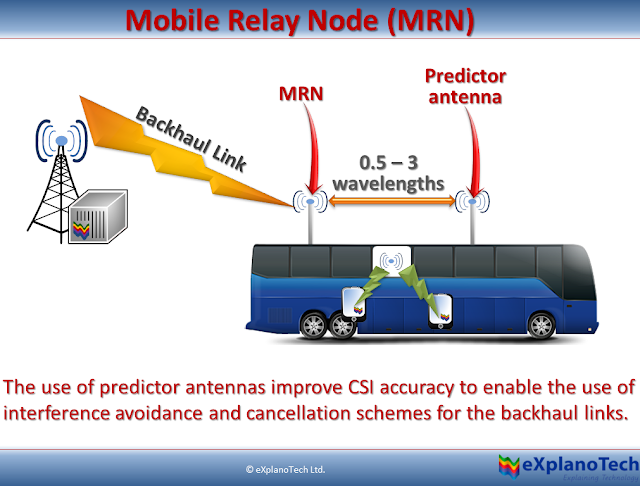 The UK operator EE has been working with Parallel Wireless to use innovative mesh backhauling. Part of the licensed spectrum (20MHz chunk of EE‘s 1800MHz LTE spectrum) could be used for backhaul which would be different from the access network for the end users. 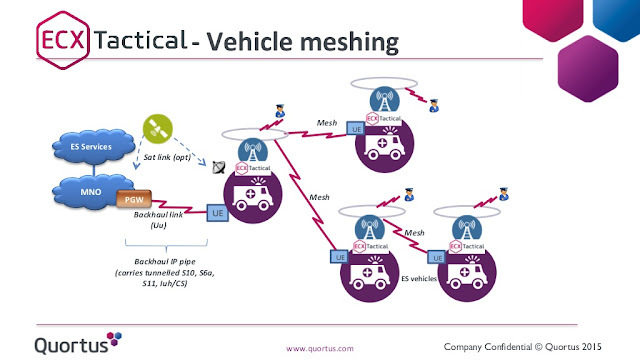 The meshing allows in theory for the small cell to macro connection, with a couple of hops, be as much as 30km. As I have mentioned in a post earlier, Vodafone UK has its own Rural Sure Signal program. Vodafone claims to have received hundreds of applications from communities across the length and breadth of the UK. Following a trial covering 12 towns and villages, it has now announced the first 30 communities selected to join the programme, which it is hoped will enhance everyday life for consumers and make it easier to do business in rural areas. There is a plan to continue this program for the rest of this year. 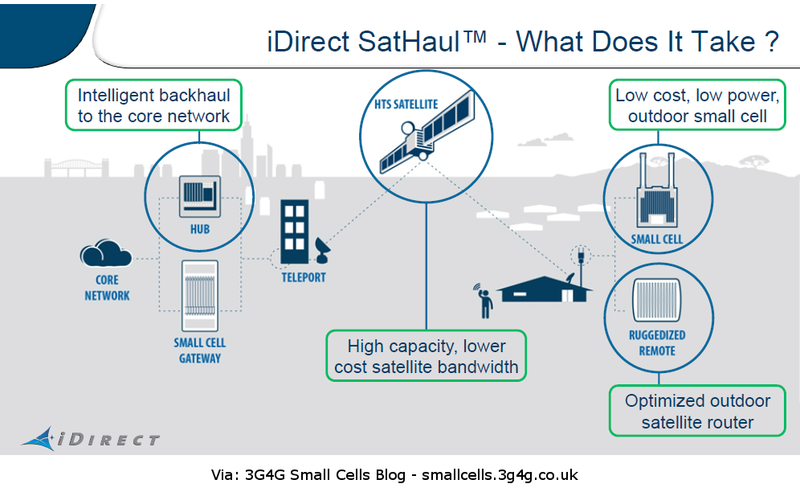 ThinkSmallCell has an interesting article where it asks if the drive towards the rural coverage is operator driven or regulator mandated. While it is a combination of both is most developed countries, in some developing nations it can just be that people are desperate and will find their own way. One example is people in remote villages in Mexico that are installing open source base stations from NuRAN to provide coverage to their villages. Another example is Nepal, where villagers are banding together to provide WiFi coverage to rural areas. Opensource is another concept argues ThinkSmallCell that may also be an opportunity to connect some of the most remote and unserved communities which commercial organisations haven't been able to reach. It may also be useful for experiments and for colleges and universities with limited budgets. PA consultants have shown how to create a 2G base station using Raspberry-Pi. I have a feeling that we will see more projects like these soon. 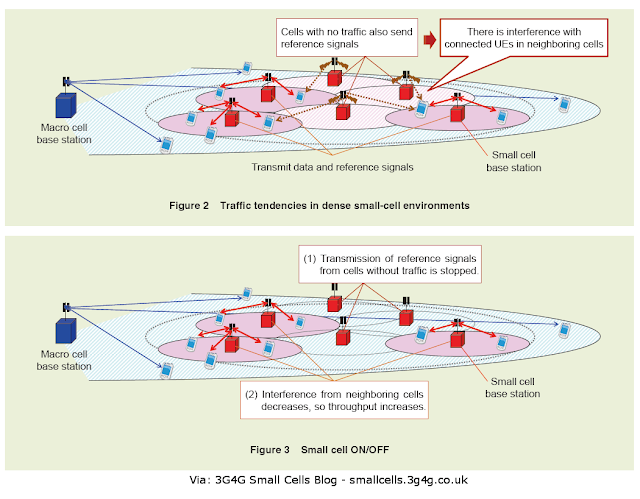 10 million small cells and growing? The majority of these to date have been deployed in residential scenarios, but we have also seen a significant step upward in the enterprise and urban sectors. 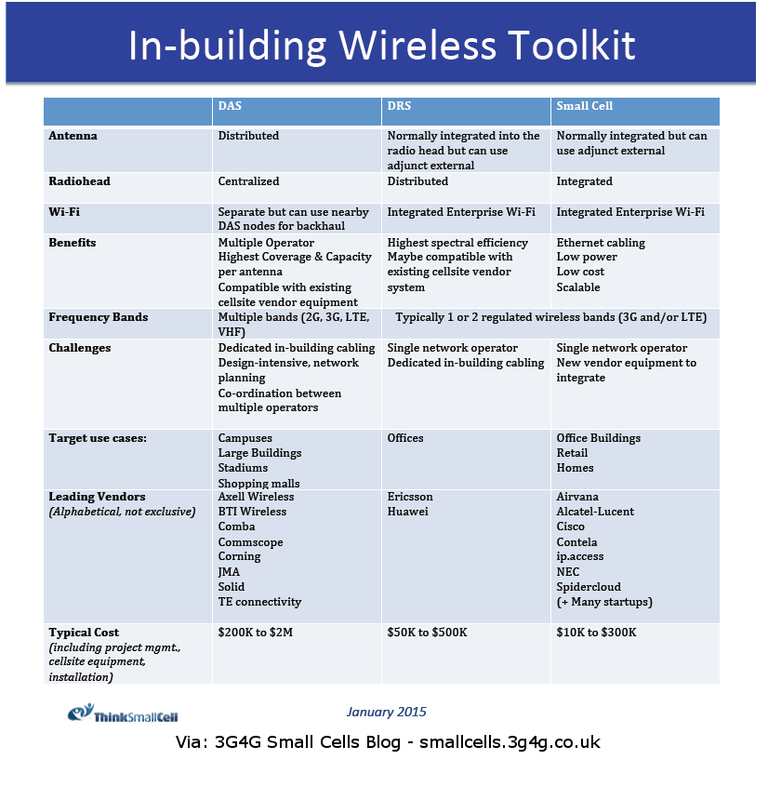 While this all sounds good, Small Cells are facing many challenges. The biggest among them being WiFi. With the introduction of VoWiFi, many operators are starting to play a waiting game rather than deploy more small cells. I blogged back in 2013 that AT&T planned to deploy 40,000 small cells by 2015 but it looks like they have now abandoned their goal. The reason being cited is that they acquired another small operator (Leap Wireless) which gave them additional macro sites, hence removing the need for small cells. As per a report by the analyst firm ThinkSmallCell, TalkTalk, a UK based "thick" MVNO is trying to deploy an "Inside-out" Femtocell network. They have also been experimenting with 3MHz bandwidth in LTE and surprisingly, it works fine on most devices. 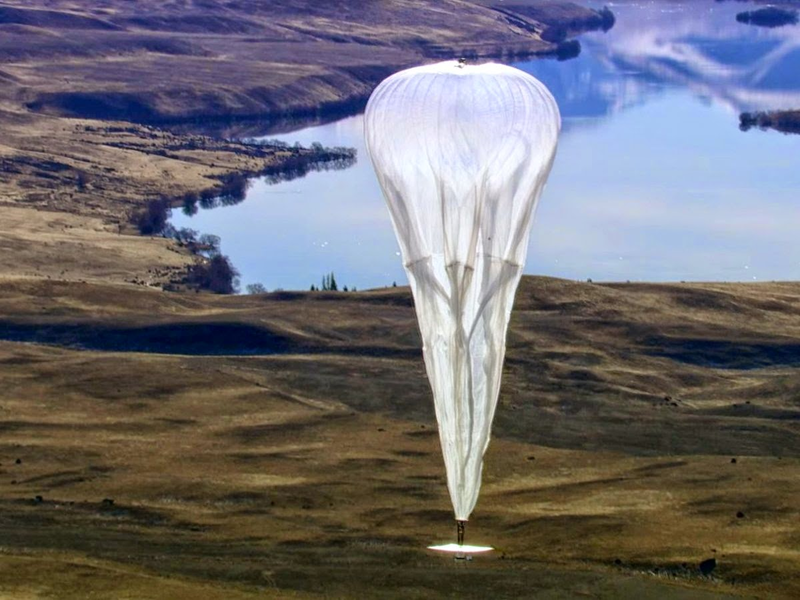 Another option could be to have LTE-LAA/LTE-U along with this and they could provide good speeds not only to the people indoor but also outdoor. In any case, we will have to wait and see if operators continue rolling out small cells and if they do why, how, where and in which situations. In-building solutions are still a big topic of discussion. While there are neutral solutions like Wi-Fi will become more common, does it mean that cellular is no longer a necessity? To answer these questions and to make everyone familiar with the options here are a couple of videos of recent webinars. 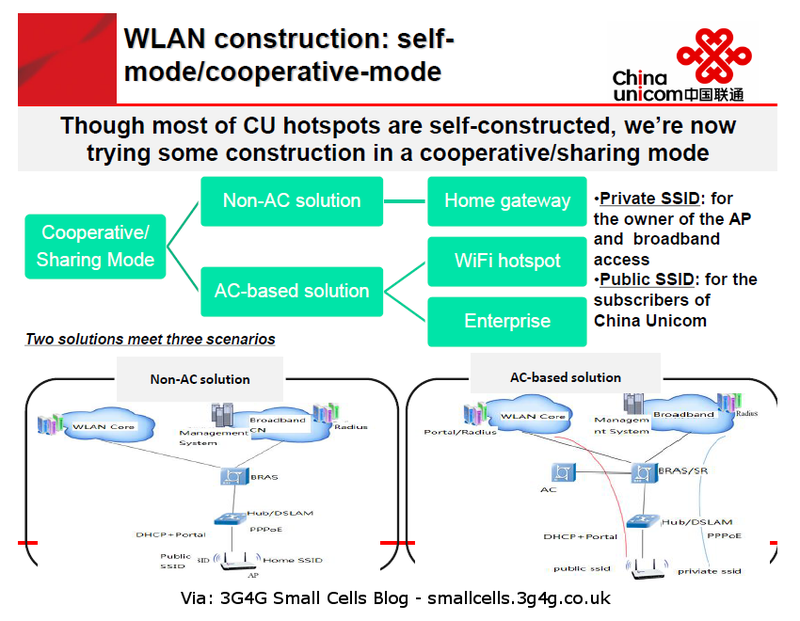 The other webinar (actually 2) is from ThinkSmallCell. "Choosing the right In-Building Cellular Solutions" is a high level webinar that discusses the needs and available solutions. It also shows the decision process in selecting the right solution. The video is embedded at the end of the slides below but can also be seen directly from Youtube here. The other older webinar and presentation by ThinkSmallCell that goes more in-depth of these In-building solutions has already been covered in an earlier blog post here. 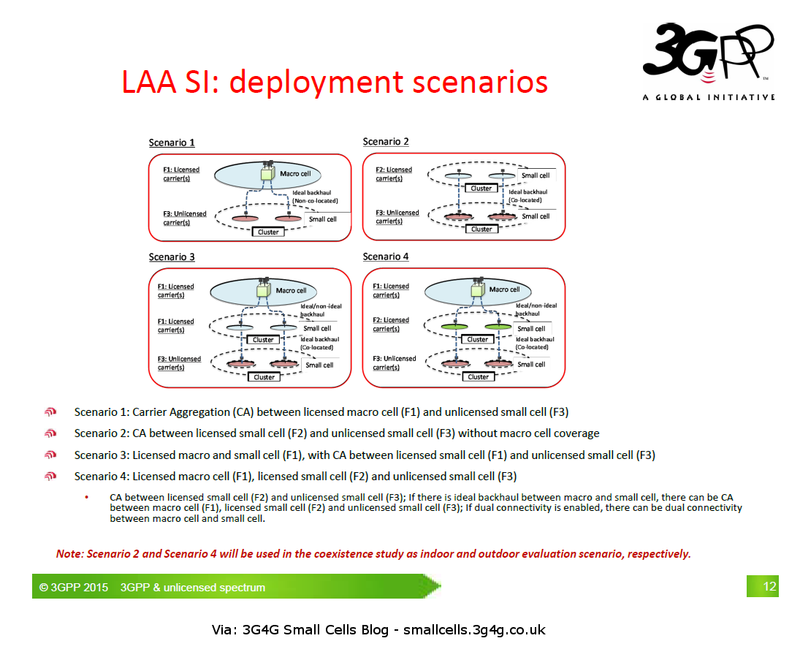 An interesting presentation from the Small Cells Backhaul Summit in June 2014. 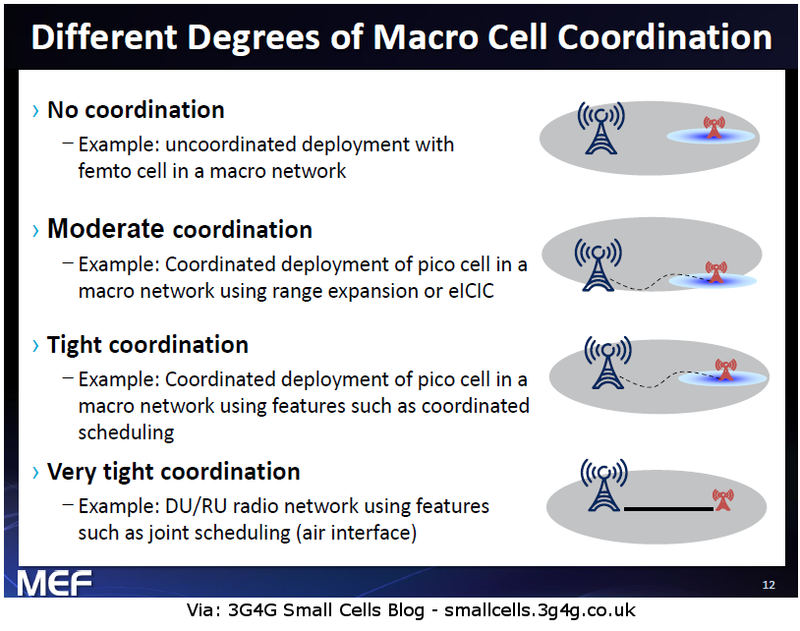 Time synchronization between Macro and Small cells are becoming very important for new features like eICIC, CoMP, etc. This presentation provides some insights into this.